for $358,000 with 4 bedrooms and 3 full baths, 1 half bath. 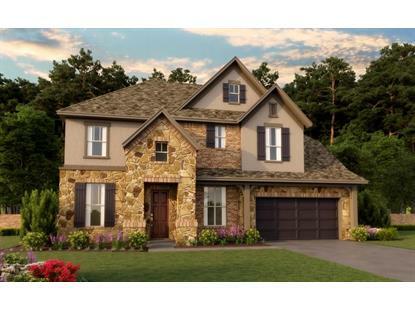 This 2,963 square foot home was built in 2019 on a lot size of 9987 Sqft..
ASHTON WOODS NEW CONSTRUCTION! 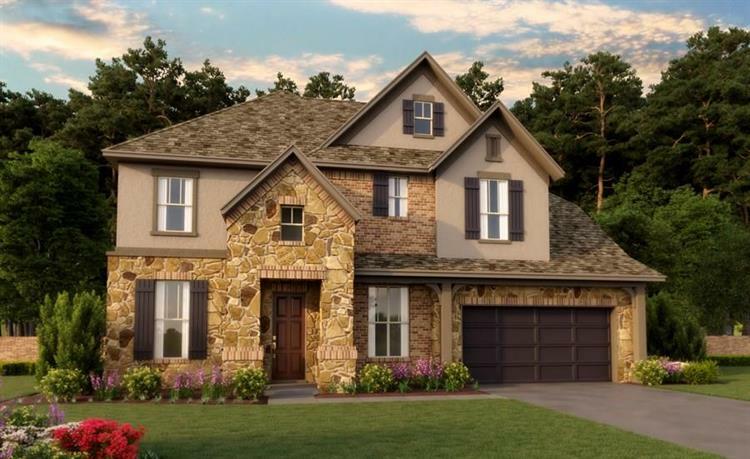 Gated section-Gorgeous 2-story home with exceptional curb appeal and no back neighbors! Structural upgrades include bay window at master, 8' interior doors. Stunning interior features such as luxury vinyl, silestone counters and upgraded cabinets. High ceilings at living room provide open concept feel. The Balmoral Crystal Clear Lagoon is a Caribbean vacation you can take all year long. Three white sand beaches provide different levels of fun and relaxation including a Grotto, a Serenity Beach designed for grown-ups and a family beach boasting cabanas and loungers.